The continued volume of interest (on average over 300 new viewers each day) has led me to write a more extensive and updated report on this topic, which IACCM will publish to its worldwide members in December. Because of recent benchmarks, there is authoritative insight to what contract managers typically do and how they spend their time. However, as with so many subjects, there are no absolutes …. 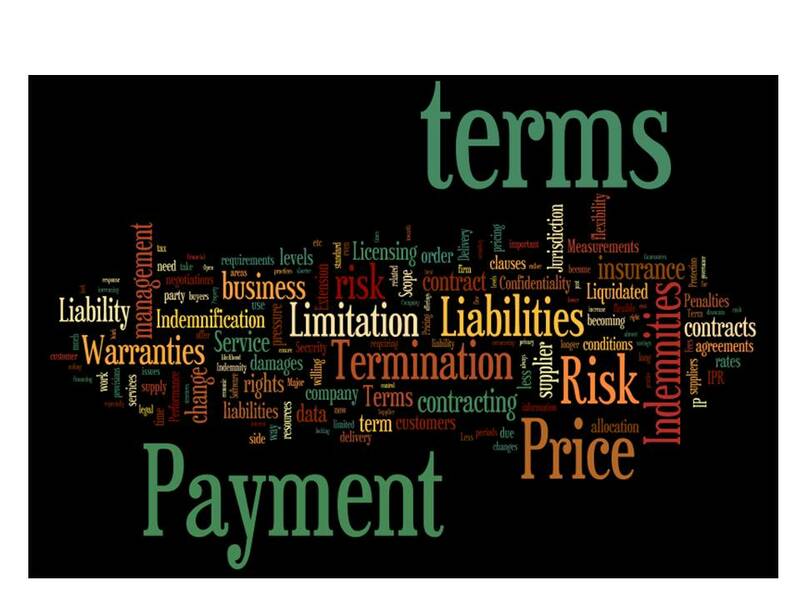 The focus of contract management varies. In some organizations, it is largely focused on pre-award activities. In others, it is exclusively post-award. And then there are those where it does a bit of both. Added to this, an organization may have contract management resources applied to sales contracting. Or perhaps they are focused on procurement. And maybe they are doing both. As if this is not enough, we have the confusion of variable job titles. Some are fairly simple derivatives, such as contracts officer, contracts executive, contract administrator or contract engineer. Others are more complicated – for example commercial manager or commercial executive, or even commercial contracts manager. The list of variants is actually extensive – and do they actually mean anything? Again, the answer is … it depends! The benchmark study has identified some patterns, especially when comparing the average ‘contract manager’ with the average ‘commercial manager’ and these are reflected in the report. But what I find most interesting as I review IACCM’s work on this topic is to explore how things have changed. Certainly, for many, the core role has not altered dramatically. Automation has had some effect, but less than in many job roles. New forms of offering have emerged, driving greater demand for contracts expertise. The pressure for greater speed has run directly counter to the concerns about risk and compliance. These various forces have created an underlying sense of uncertainty and chaos in defining the role – which perhaps explains the volume of interest in the topic. Will this role survive the onslaught oemerging technologies and if so, in what form? Indeed, will contracts (as we know them today) disappear, to be replaced by computable contracts? Will future negotiations be conducted by humans or by machines? And can blockchain replace the need for manual intervention in post-award management through smart or self-executing contract terms? To which the simple answer is, ‘Read the report’! The new IACCM report ‘The Role of a Contract Manager’ will be published on December 10th 2018 and can be downloaded from the IACCM website at http://www.iaccm.com.